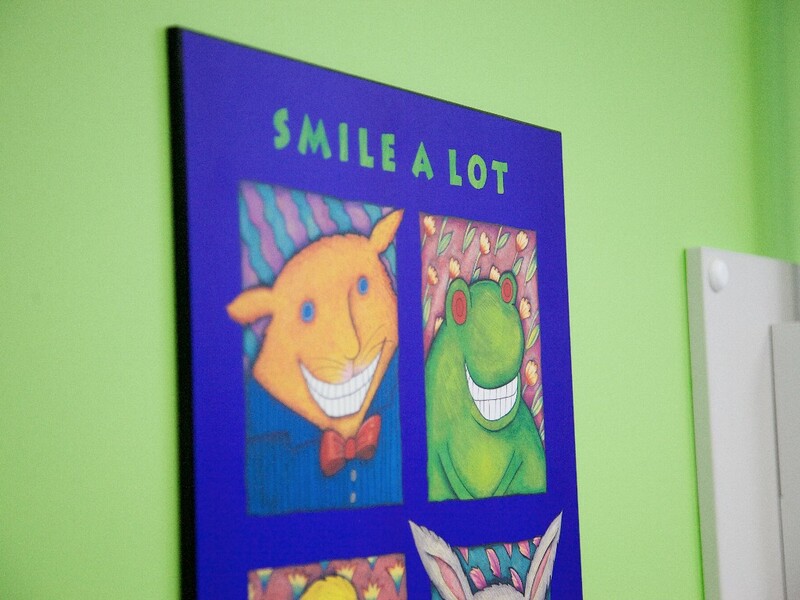 High quality dental care in a relaxed and comfortable environment. 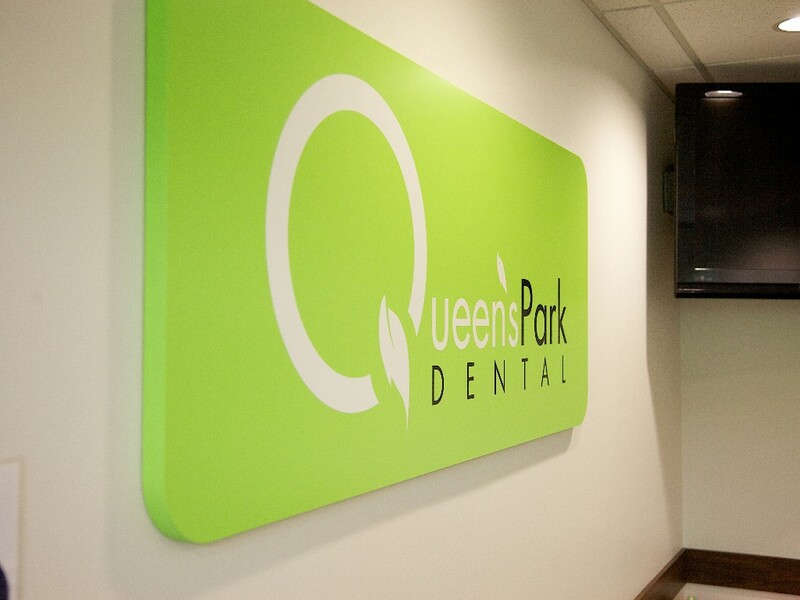 Doctors Darcy Murphy and Salima Shivji, along with their team at Queens Park Dental, are dedicated to making each and every patient feel like a member of their own family. 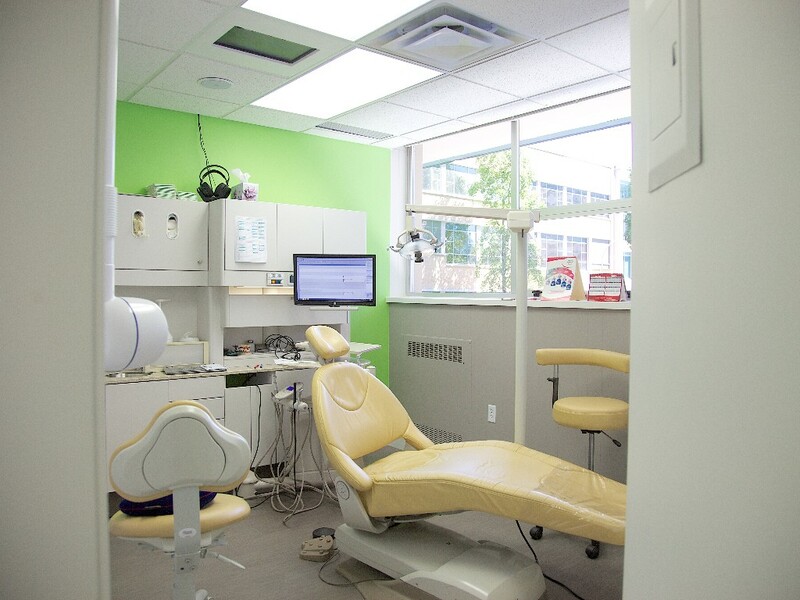 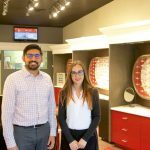 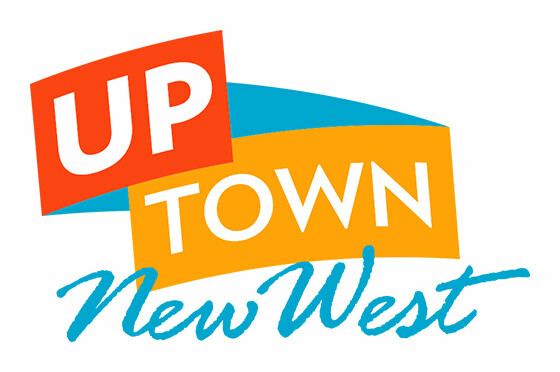 In their bright and modern offices in uptown New West, they provide the highest quality dental care while making sure you feel relaxed and comfortable. 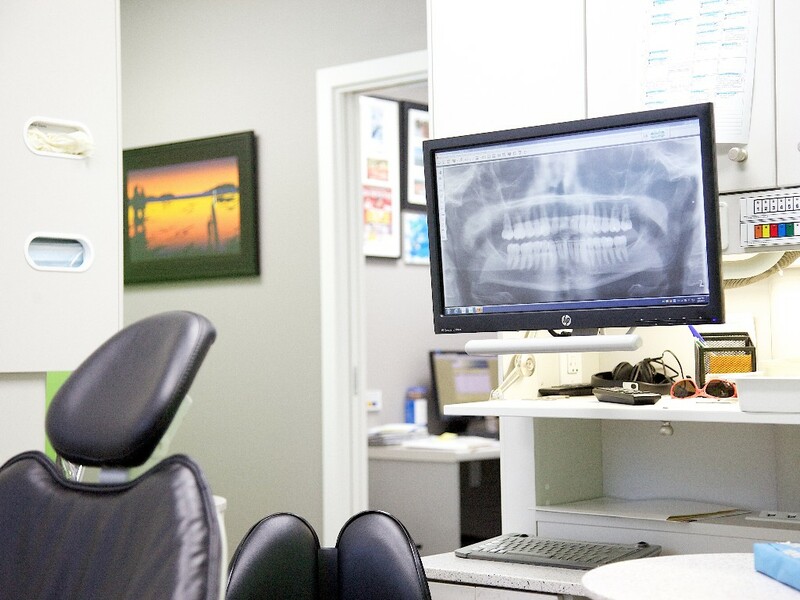 Services include fillings, cleanings, dental implants, and root canals, as well as a variety of cosmetic services such as teeth whitening and Botox. 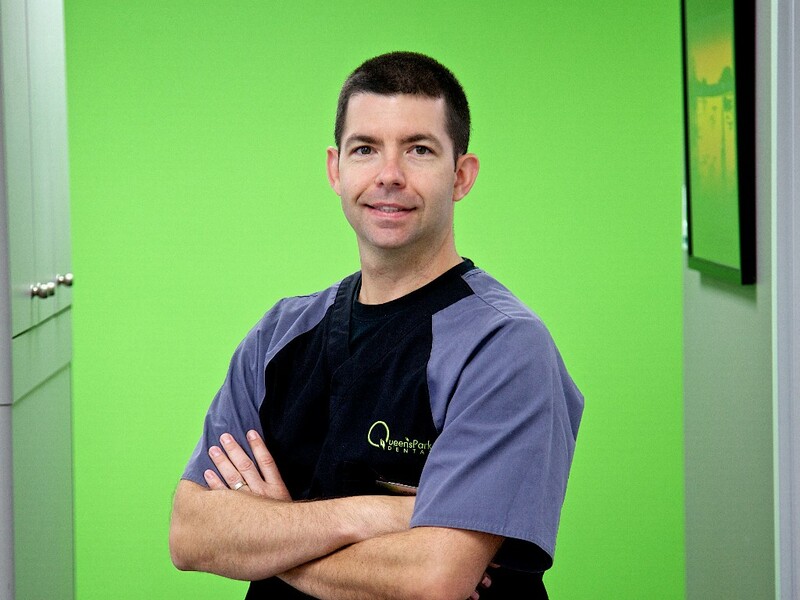 Check out their blog for more information on a variety of topics relating to dental hygiene. 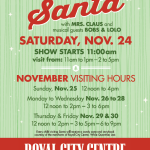 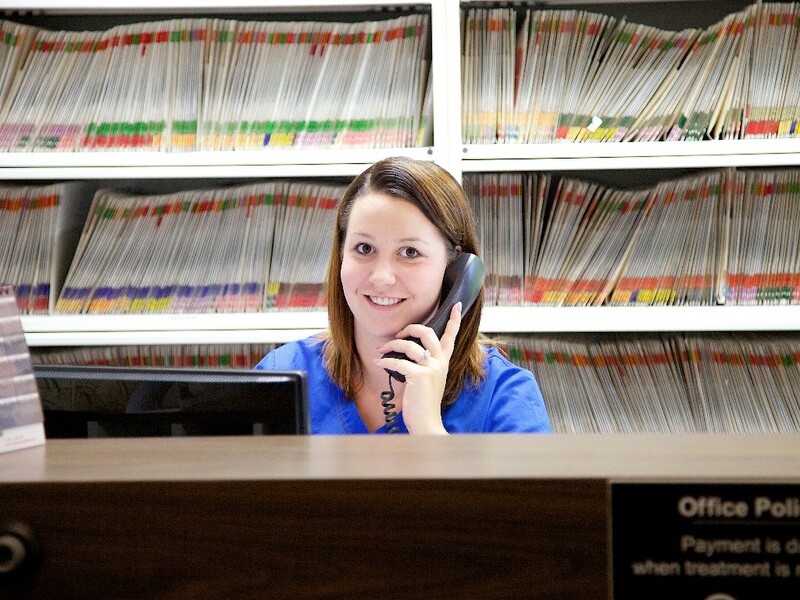 For an appointment you can call, email, or request one online.